Bulgaria could export wheat to Jordan, covering all the Arab country's wheat needs, it was announced after a meeting between Bulgarian Agriculture Minister Miroslav Naydenov and his Jordanian counterpart Samir Habashneh. Bulgaria could provide 800 tons of wheat for direct export to Jordan, Naydenov has clarified, as cited by BGNES. The Balkan state looks for a long-term contract for at least 5 years, he added. Besides wheat, Jordan is interested in importing barley, corn and grain fodder from Bulgaria, it was also made clear. 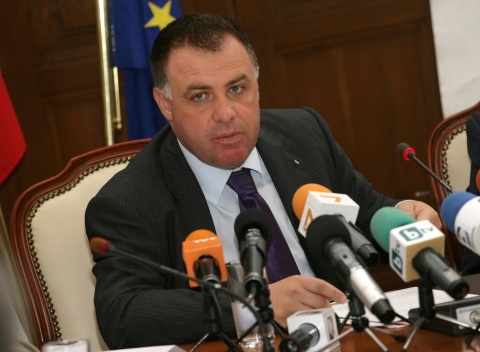 Habashneh, who is also Minister of State, pointed out that Jordan can export fresh fruits and vegetables to Bulgaria during the winter season, as well as high-quality olive oil and dates. He stated that Naydenov is working industriously for his country's prosperity. Habashneh and Naydenov launched a Bulgarian-Jordanian business forum in the Bulgarian Agriculture Ministry on Tuesday.